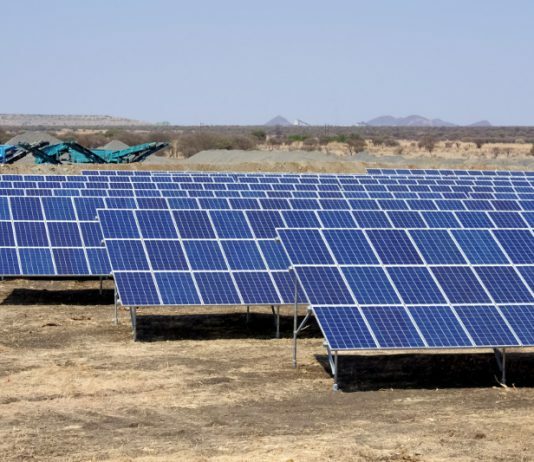 DRE enterprises have been looking at expanding product or mini-grid networks in such areas but are unable to do so in the absence of an effective evaluation of their options prior to finalizing a geography for expansion. The solution is provided by DREEM – a web platform that has been specifically designed for off-grid enterprise assessment in India. This platform offers a number of options that come with pre-defined weightages for every parameter being assessed. Stakeholders choosing the complete assessment option get comprehensive scores based on the inputs they enter which are then assessed with pre-defined intelligence built into the tool. There is also the option of assessment with higher weightage for parameters like social impact, as well as for operational and sector-related parameters. Stakeholders interested in manual off-grid energy assessment may use DREEM in a flexible manner by assigning self-defined weightages to the respective risk factors. DRE entrepreneurs for instance, may like to understand the incidence of rural population in their target areas along with their payment ability since as revenue generation will be directly related to the number of people using and paying for the products/solutions. Similarly, banks and other lenders may be interested in assessing financial performance as well as other potential risks for the enterprise. Donors look at the socio-economic impact of a particular enterprise while individual investors would mainly be interested in ROI (Return on Investment) in the medium term.